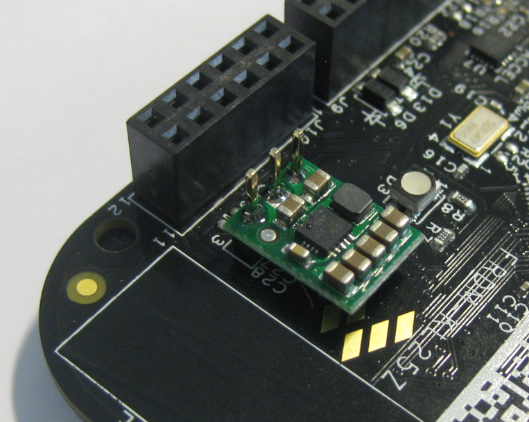 The Freescale Freedom boards like the FRDM-KL25Z feature an Arduino header so I can stack shields on it. 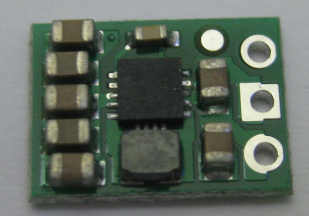 Unfortunately, the Freedom board does not generate 5V if not connected to the USB cable. This makes it not possible to be used with many shields like the Adafruit Motor Shield: such shields expect that the Arduino board is providing 5V through the Arduino header (Pin 10 on J9 on the FRDM-KL25Z). So I had to do hardware changes to generate that 5V if I used my board disconnected from USB, e.g. running from batteries through V_IN (pin16 (P5-9V_IN) on the FRDM-KL25Z. ❓ The schematic/board provides footprints for several capacitors to counter LC voltage spikes. As I’m using low loads with short cables, I probably do not need them. Have a look at this Pololu article on this subject. Pololu sells a the “Pololu 5V Step-Up/Step-Down Voltage Regulator S7V7F5” 5V Buck Converter (Part number 2119) which generates 5V from an input voltage between 2.7V and 11.8V. 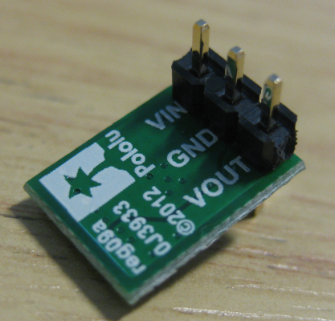 This makes it ideal to generate the 5V from batteries. 💡 I intentionally used the header in the above way (with the 3 pins going above the module: that way I have more test or connection points on the board. Of course otherwise it would make sense to cut the pins. Cutting the pins is advised if they could get in contact with components on a shield above the converter. 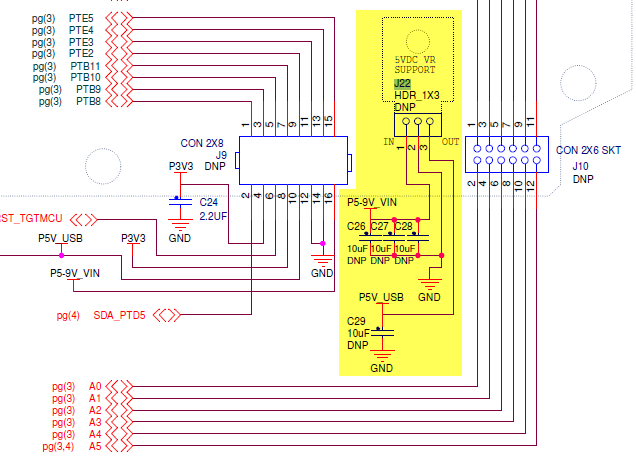 As the FRDM boards to not generate the needed 5V from V_IN as needed by many shields, I need to add a buck converter or similar power source to have 5V on the Arduino header. 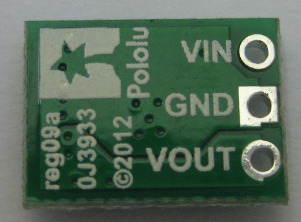 The FRDM-KL25Z RevE board makes it easier to add such a thing like a Pololu 5V Step-Up/Step-Down converter. That converter costs less than $5. This entry was posted in Boards, Embedded, Kinetis, KL25Z Freedom Board, Tips & Tricks and tagged freedom board, KL25Z Freedom Board, Tips&Tricks by Erich Styger. Bookmark the permalink. yes, that’s the text I’m referring to from my article. Oops, sorry. I was a little “quick to click” there. Days after I read your blog post I went to check out the Pololu site, read that, and then posted my comment without re-reading the blog. 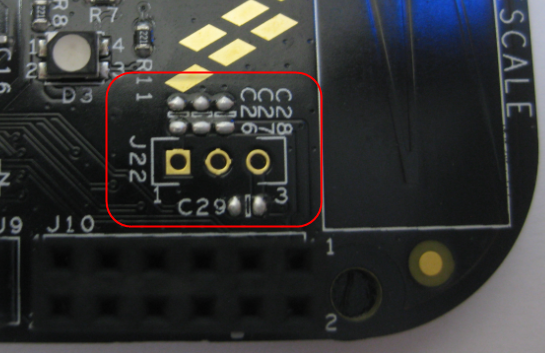 Just wondering, with the 5V regulator soldered on the Freedom Board, when USB is connected, will there be a clash of 5V supply to header J9 pin 10? The diodes D13 and D6 should protect it. 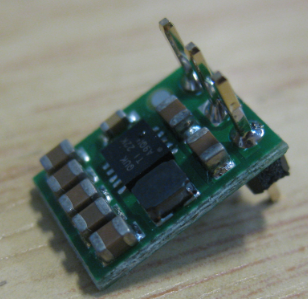 I have added a 5V DC/DC converter on multiple boards, and I have not seen a problem. Thank you very much for this guide!! !